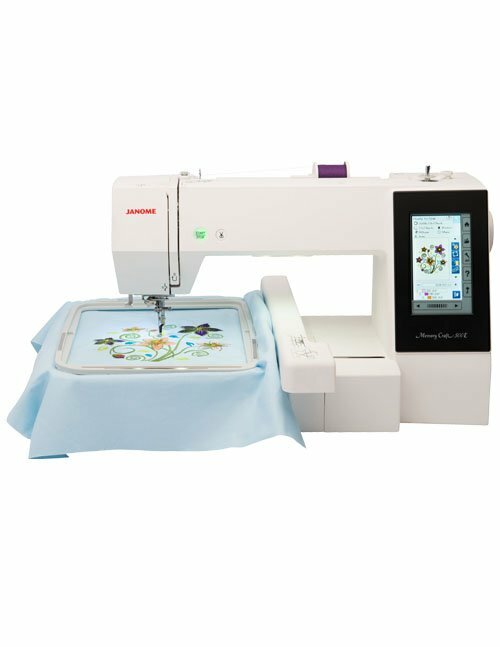 Come in, try out a new sewing or embroidery machine and see the current savings we have to offer. 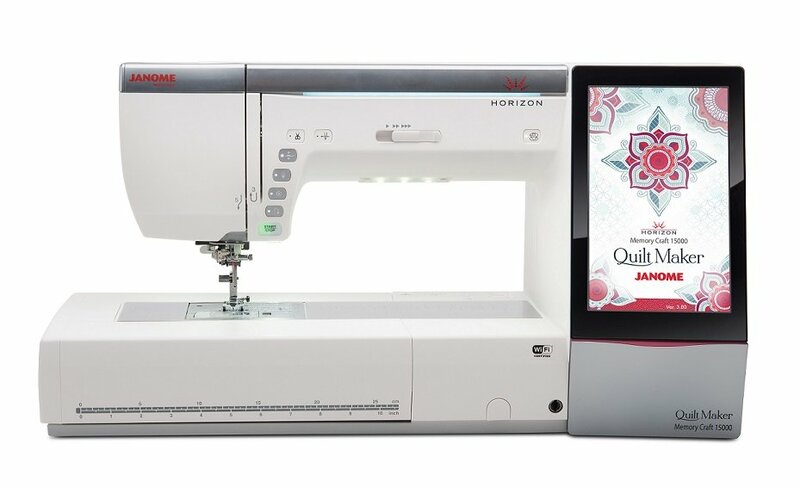 We have training on all machines we sell. 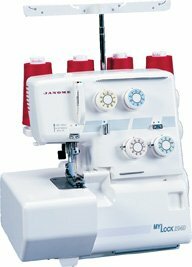 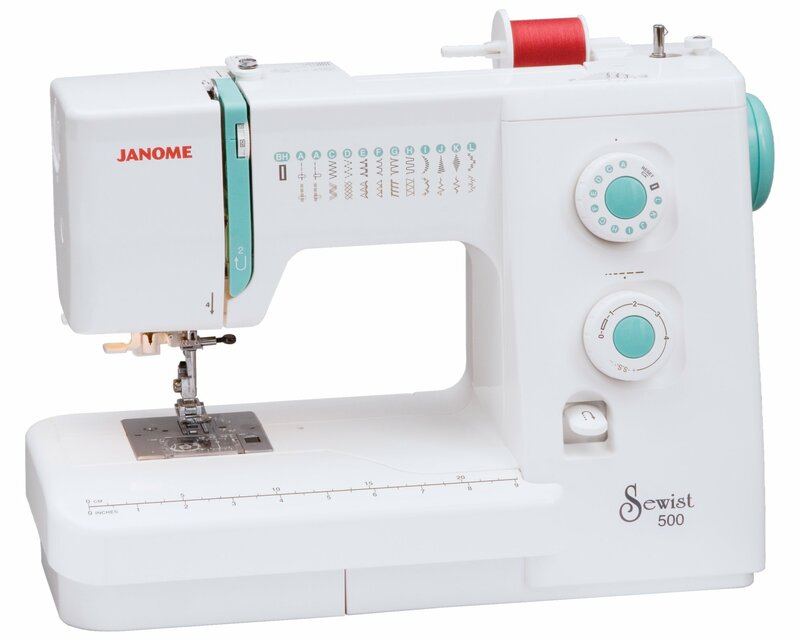 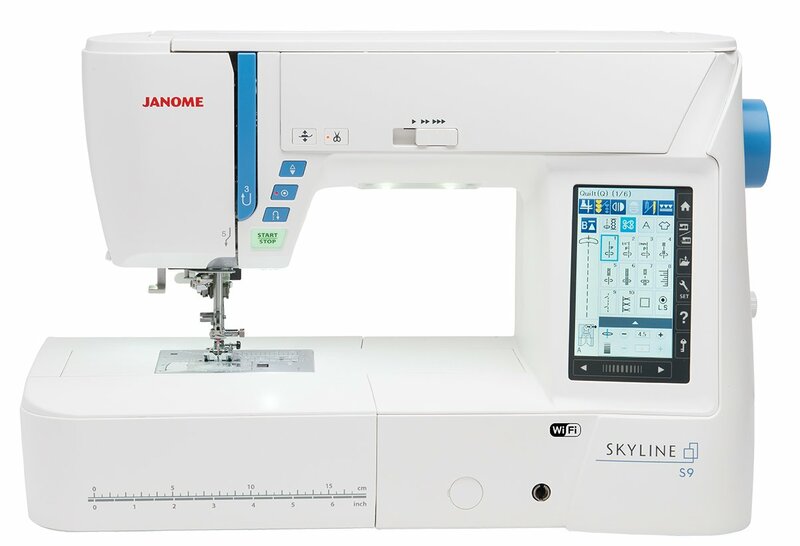 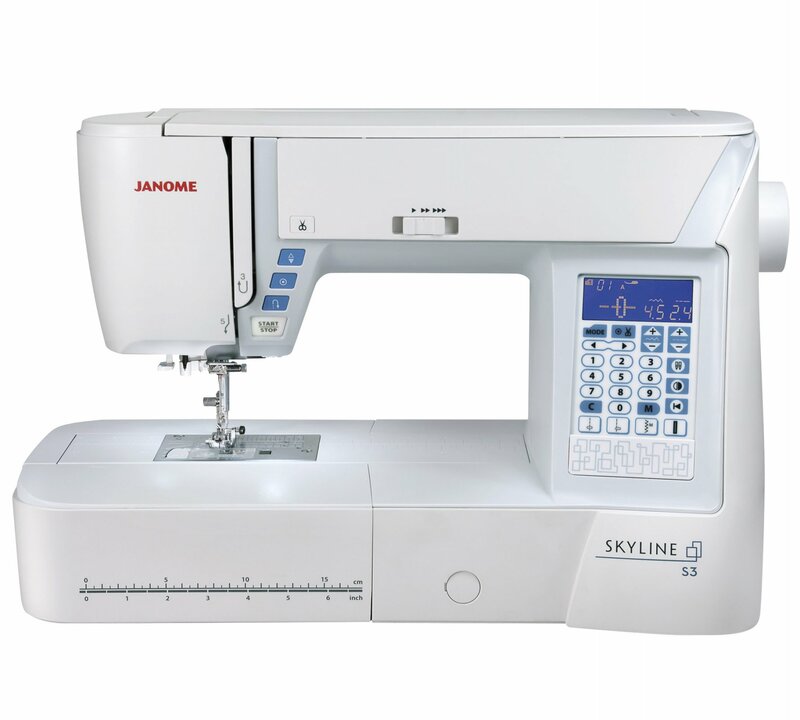 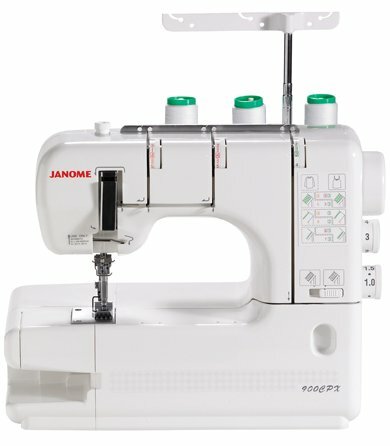 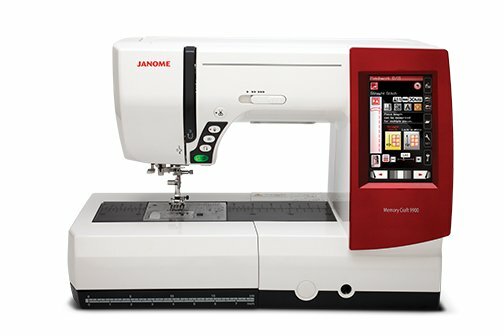 We offer a full year in house warranty on all new Janome machines. 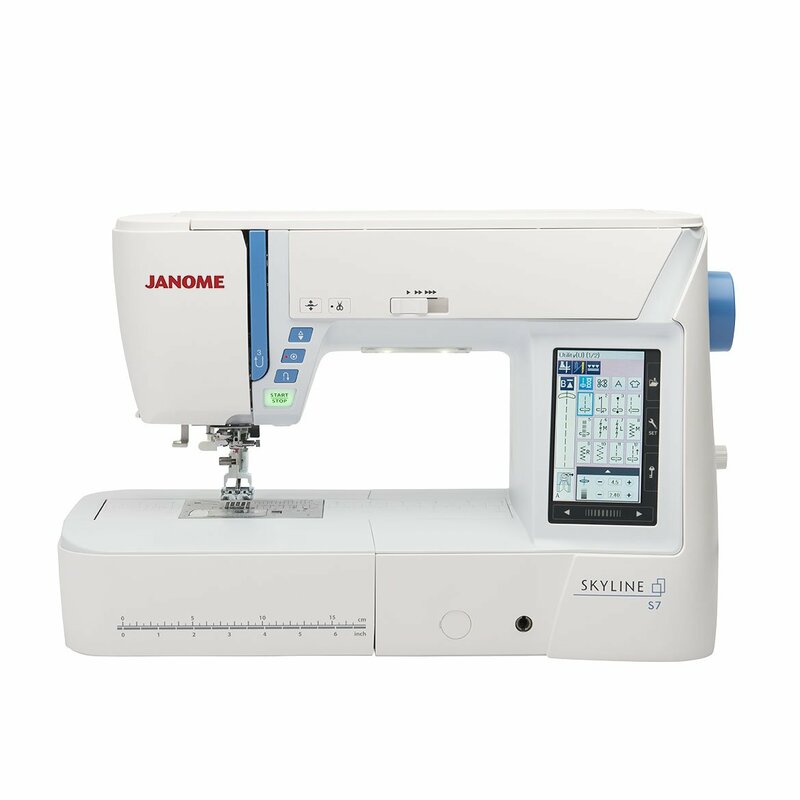 Janome, What's next?, Click Here. 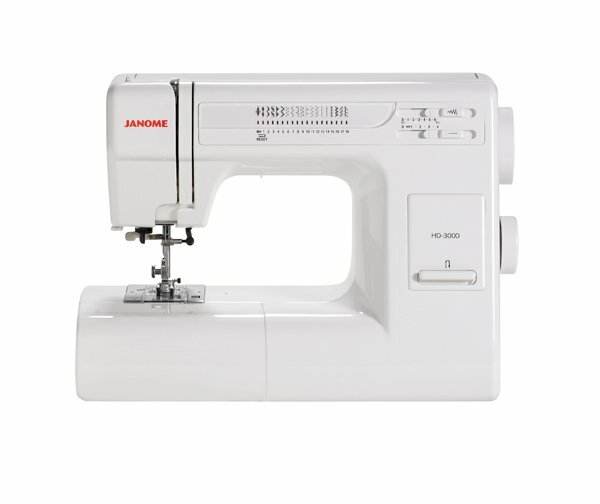 Not all special offers are listed online. 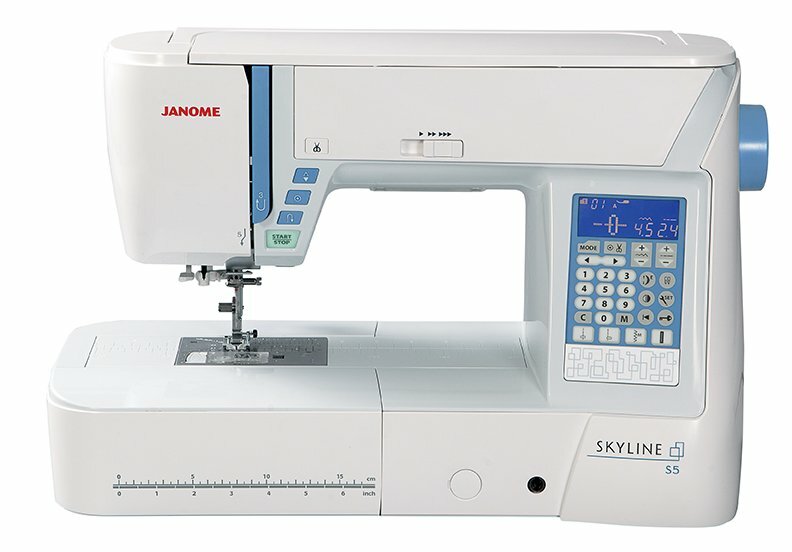 We do not sell machines on line. 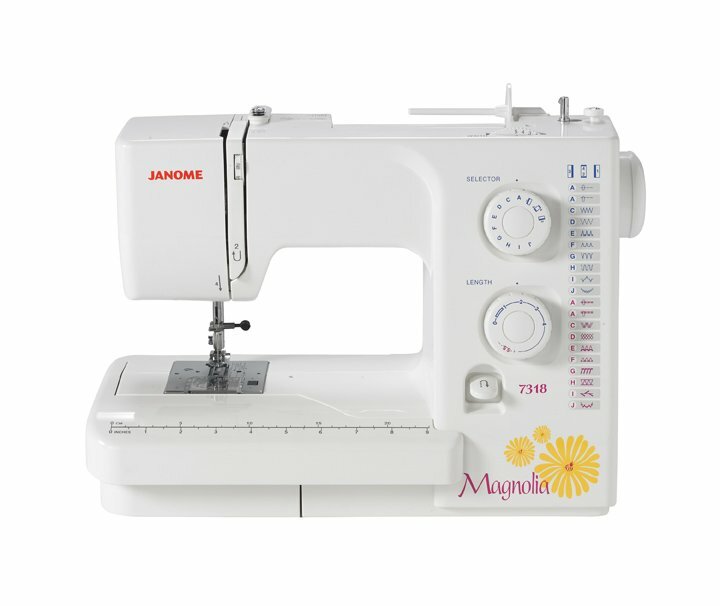 We have these machines in stock.